An investigation is still ongoing after last week’s incident. 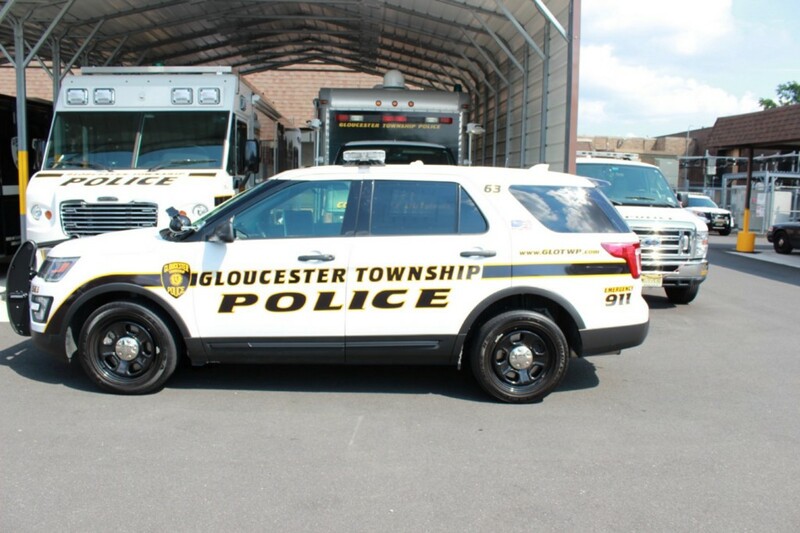 On Wednesday, Jan. 10 at approximately 8:05 p.m., the Gloucester Township Police responded to 10 Hampshire Road in the Sicklerville section of Gloucester Township for a report of a person who shot multiple rounds from a firearm outside of the home. After a lengthy standoff, the male was found deceased inside the home. Preliminary investigation has found that the male, identified as Michael Glennon, 24, was involved in a verbal argument with a family member when he obtained a firearm and began shooting outside of the home. The family member was able to exit the home after officers arrived and was able to provide information as to what led up to the shooting. Officers were on the phone speaking with the female who was identified as Michael’s girlfriend, when he began firing at officers from inside the home. This prevented her from leaving the home as she was in fear of being harmed. Officers eventually made entry into the home and found the front door and stairway had been barricaded with furniture. Officers located Michael Glennon deceased from an apparent self inflicted gunshot wound. The female was found in an upstairs bedroom unharmed. Detectives located an SKS 7.62 x 39 rifle with a tripod, a hunting rifle and a Smith and Wesson .38 caliber handgun, along with ammunition. Officers did not fire any rounds or exchange gunfire with Mr. Glennon during the incident. No officers or residents were injured. The male family member and girlfriend were transported to police headquarters where they were interviewed. The investigation is ongoing as to how Mr. Glennon obtained the firearms, as he did not have a New Jersey Firearms identification card. There are no charges against the family member and girlfriend at this time pending the determination of how the firearms were obtained. Their names are not being released.